The issue of "Dyslexia and Vision" is highlighted in every item. 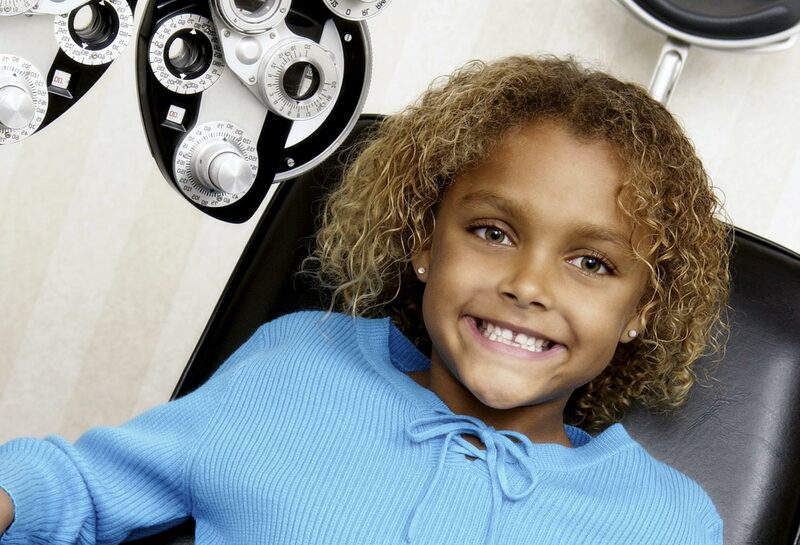 AAPOS has proudly partnered with the National Association of School Nurses (NASN) to develop resources to promote school vision screening and to disseminate information about common eye diseases in children. Kathy Lee, MD developed a Vision Screening Tutorial for the AAO's Leadership Development Program. 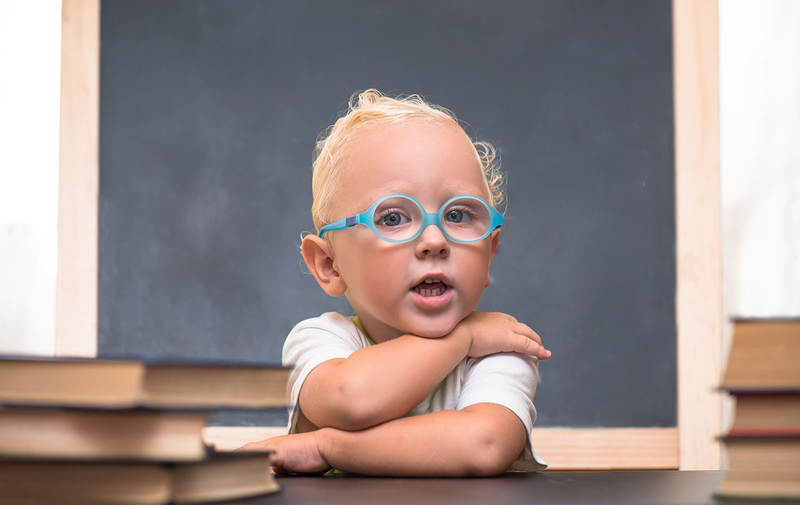 The video is designed as a resource for school nurses about how to screen vision, the best practices in school vision screening and why it's important. 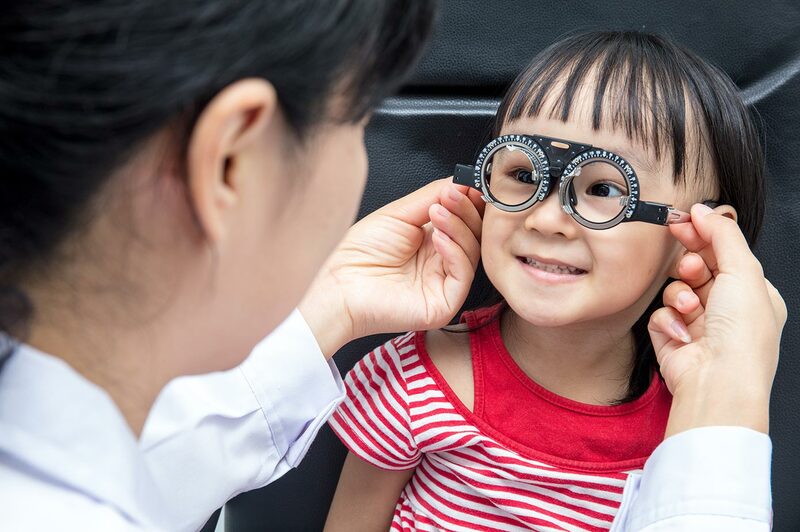 The American Association for Pediatric Ophthalmology and Strabismus (AAPOS) is comprised of approximately 1700+ members residing in the United States and abroad. Mailing label lists are available for purchase on a one-time usage basis and does not include email addresses. A sample of the intended mailer must be approved by AAPOS prior to release of the mailing label list. The sample mailer must be included with the order. An AAPOS staff member will contact you if there are any concerns regarding the mailer. A excel file of the mailing addresses are typically sent within one week to the indicated email address. A sample mailer and payment must be received prior to receiving the file of mailing addresses. Payment must be received prior to shipment of the order. There is no price reduction for partial orders. AAPOS Members - Mailing addresses will be provided to AAPOS members at no cost for use in practice announcements, studies or general information (approval is required). Questions regarding this information should be directed to Jennifer Hull or call 415-561-8505. AAPOS's e-files are licensed for one time use. Any other or additional use constitutes copyright infringement.